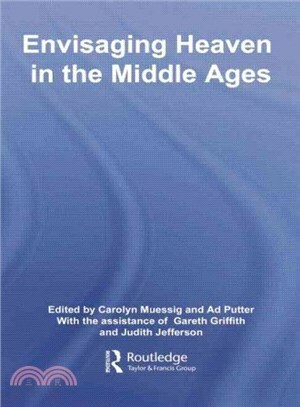 Envisaging Heaven in the Middle Ages deals with medieval notions of heaven in theological and mystical writings, in visions of the Otherworld, and in medieval art, poetry and music. It considers the influence of such notions in the secular literature of some of the greatest writers of the period including Chretien de Troyes and Chaucer. The coherence and beauty of these notions make heaven one of the most impressive medieval ‘cathedrals of the mind’. With contributions from experts such as A.C. Spearing, Peter Meredith, Peter Dronke and Robin Kirkpatrick, this collection is essential reading for all those interested in medieval religion and culture.